Hi everyone, I hope you are all having a great week. Today I want to share with you this easy nail art tutorial, you don't need have any drawing or painting skills to do it. I also filmed the whole process, if you want to see the step-by-step video. All you are going to need is nail polish and a paintbrush. 1st - paint a white or cream basecoat. 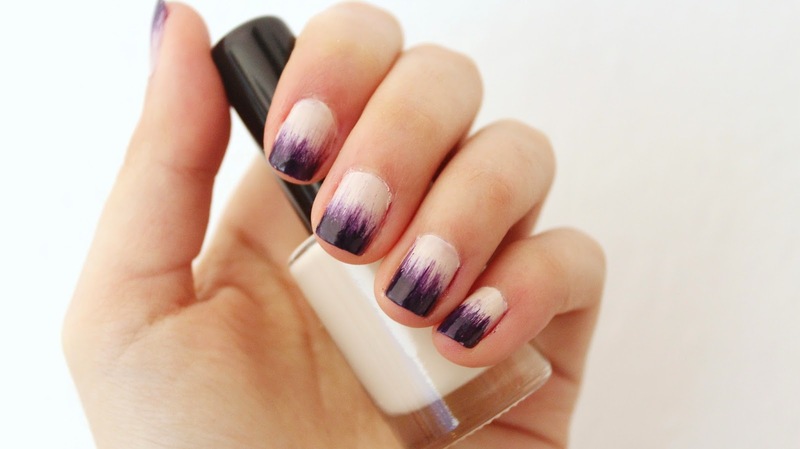 2nd - Dip the paint brush in purple nail polish and drag it lightly from the tip to the middle of your nail. 3rd - Paint a top coat of clear nailpolish. 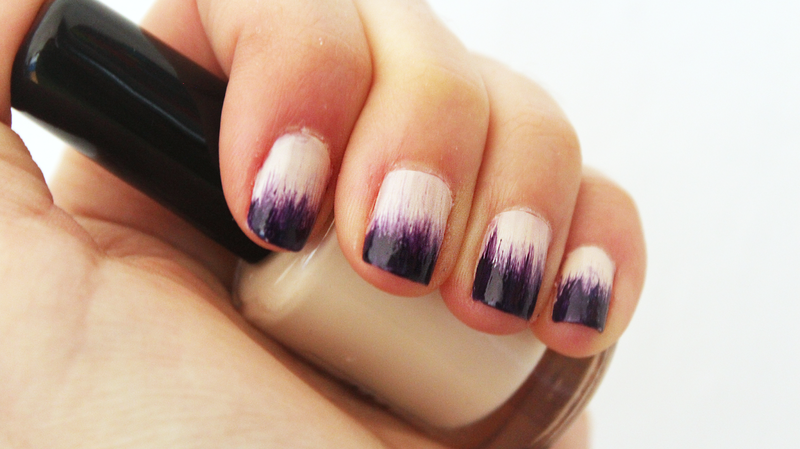 I also used the same purple nail polish on my matte nails using steam diy, if you want to check it out. 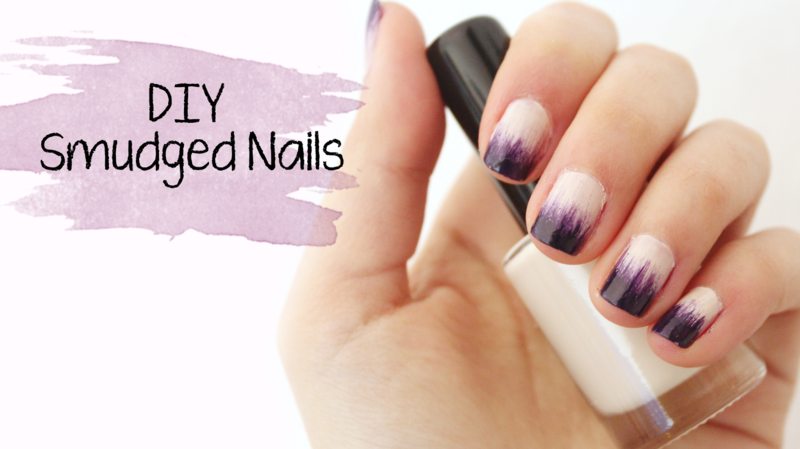 Share this quick nail art tutorial if you liked it.